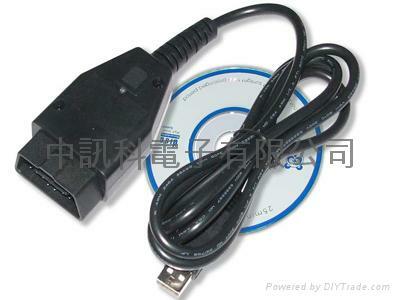 1.This cable can not work if your car uses a protocol/bussystem like VPW, PWM or CAN-bus. 5. This K/L Diagnostic interface & cables work on ISO/KWP (Key Word Protocol) launched after 1996 only.